1. Open Zapier and log-in to your account. You will now begin to create the zap. First you need to choose a ‘Trigger App’ and ‘Trigger’. The trigger app will be ‘GMAIL’ and the trigger will be ‘New Thread’. Now you need to choose your ‘Action App’ and ‘Action’. The action app will be ‘STACK’ and your Action will be ‘New Card’. 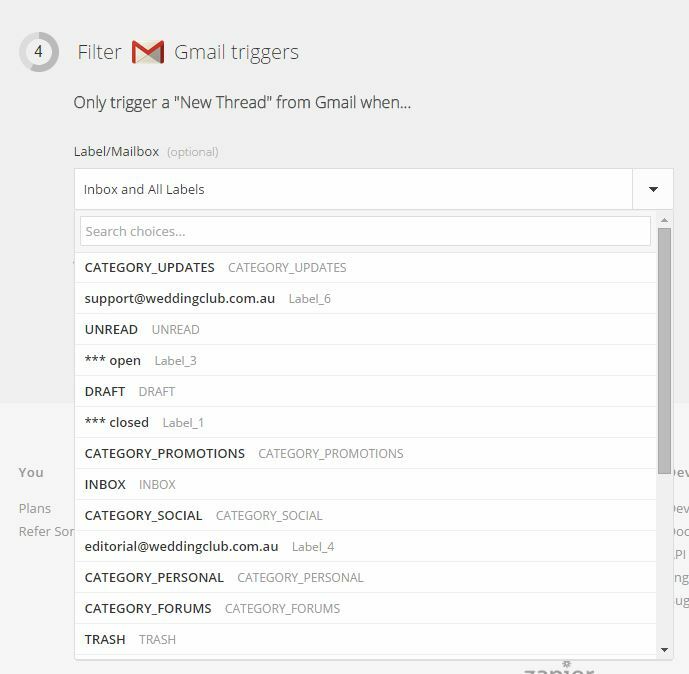 Now Zapier will ask you to choose optional filters to use when looking for new email threads. You may only want threads from certain folders or with certain categories/labels to be imported as a new lead. 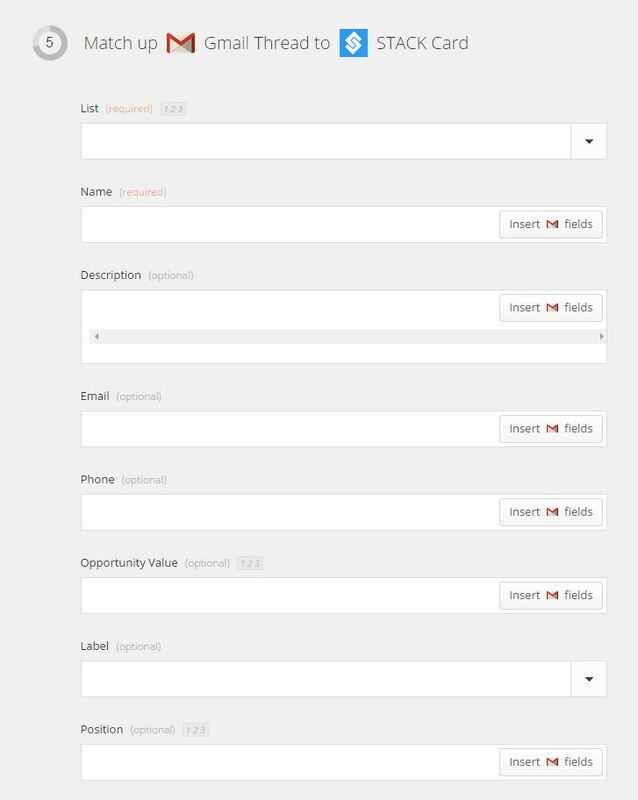 Click continue, Zapier will now ask you to match up the columns in your spreadsheet with the fields in the new card within STACK. Once you have matched all of the fields, you can click continue. It will then ask you to ‘Test This Zap’. Once you test the zap you should see a ‘success’ response. If you click continue you can then save your Zap. 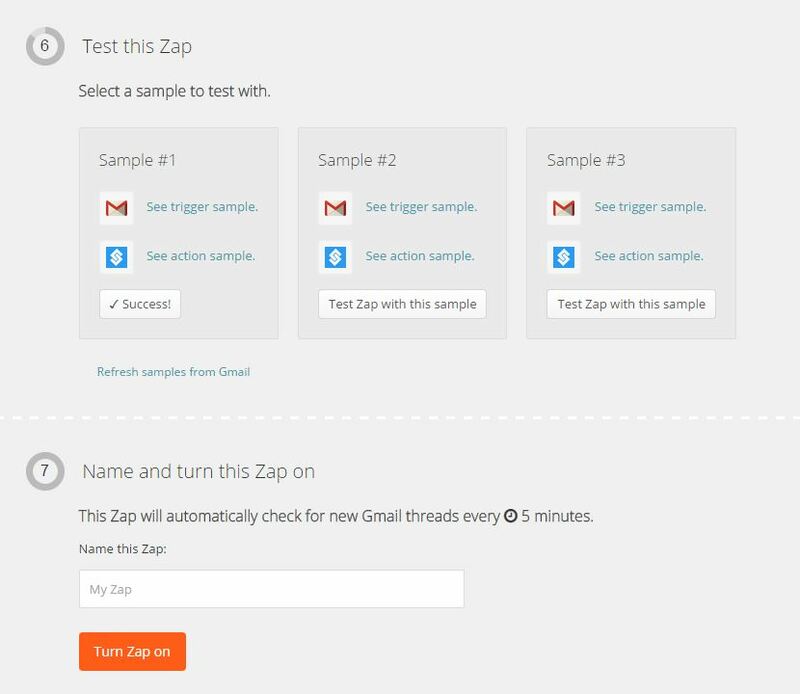 Once you have turned your Zap on you will see your new email contacts being filtered into your STACK account.